Since the mid-20th century, reggae and Caribbean music have influenced every country on earth. 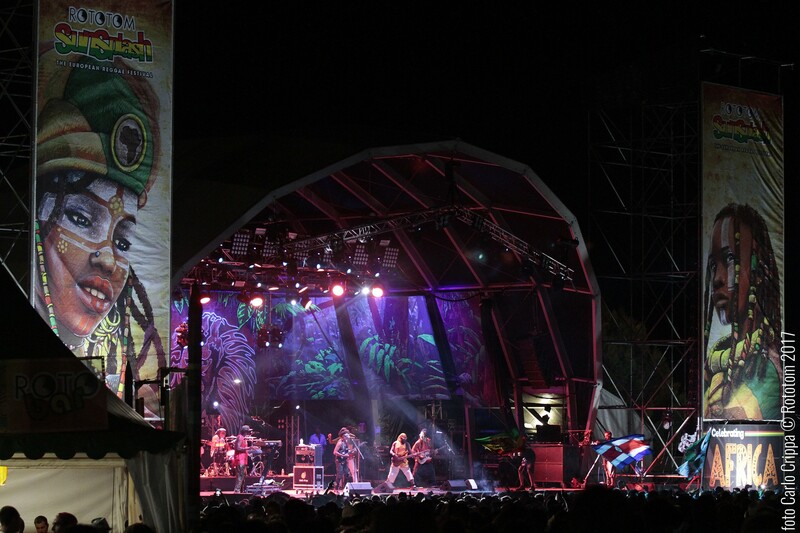 A heritage that Rototom Sunsplash wants to place centre stage for its 25th anniversary -between 16th and 22nd August in Benicàssim (Castellón, Spain)– by adding to its lineup of some of the world’s most unique and experienced shapers of that legacy. Fifteen names led by the Cuban fusion of Orishas, Zion Train from the UK and the legendary Jah Shaka, along with a cast of female artists led by Koffee, Saritah and the band of 'four' Ladama, all linking the Caribbean with the rest the world to promote the universal language of music. 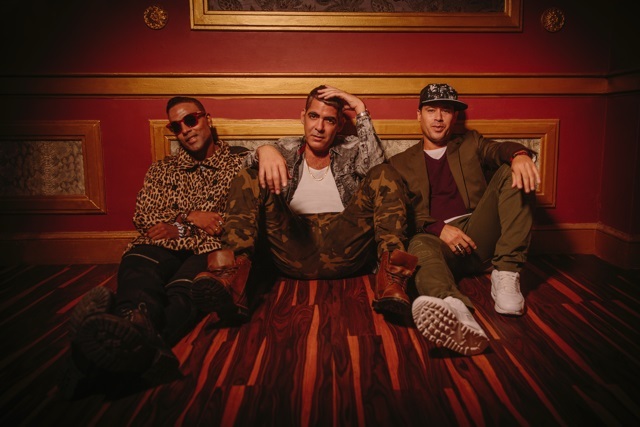 From Jamaica’s neighbouring island of Cuba, hip hop group Orishas will bring their scorching show to Rototom Sunpslash for the first time on August 22. Fusing rapping and traditional Cuban rhythms such as son and rumba to international acclaim for over two decades, the group reunited in 2016 after a 7 year break with their own tour to celebrate it: El regreso de los dioses (The return of the Gods). Last March, the Havana trio that are Roldán González with rappers Hiram Riverí 'Ruzzo' and Yotuel Romero was reunited for first time with the Cuban public after this hiatus in their career. In the Caribbean capital, in front of thousands of people and as a part of the Havana World Music festival, Orishas was reaffirmed as an indisputable example of the island’s fusion and rap. This summer it will be exported to Benicàssim to boost the revolutions of this the 25th anniversary. The event also incorporates Britain’s dub collective Zion Train, true Sound jugglers, to celebrate on August 20 their own 30th anniversary. In honour of this occasion, the live mixing and instrumental pioneers will stage a special commemorative showcase featuring esteemed guests Dubdadda, Raiz, Nish Wadada, Paolo Baldini, and Paolo Polcari, thereby extending the list of exclusive shows that the Rototom Sunsplash has designed for this unique edition. 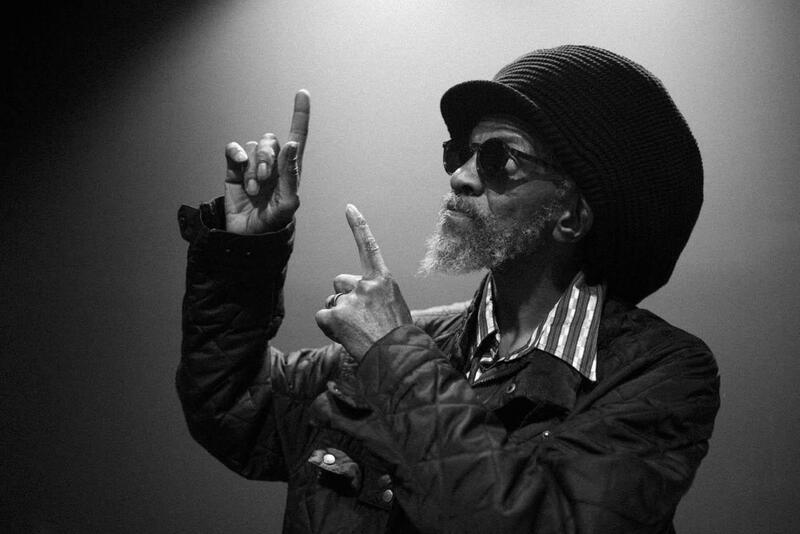 The new batch of confirmations continues with one of the true godfathers of sound system, the mighty Jah Shaka has been a revered presence at Rototom over the years. The hugely influential London soundman, who helped spread roots reggae to a new generation during the dancehall boom of the 80s and 90s, returns with his uncompromising vinyl selection for an unforgettable spiritual experience. 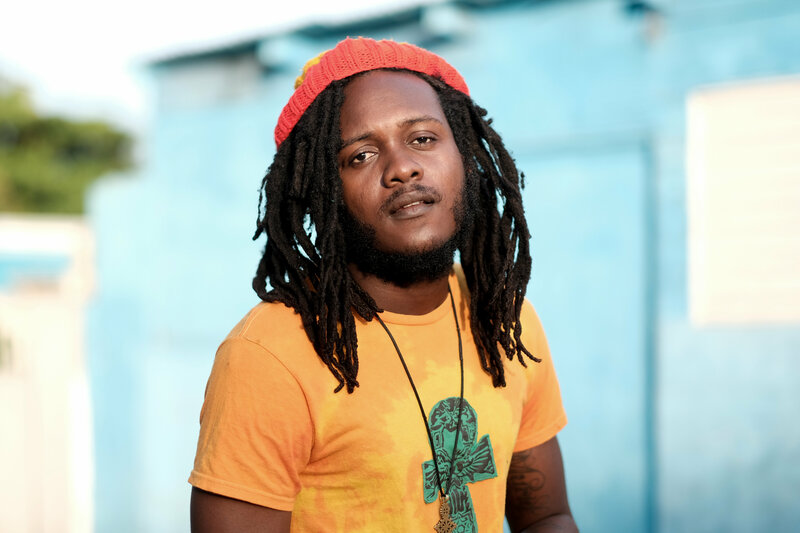 A more classical type of cultural reggae is epitomised by young singer out of Kingston Jamaica, Samory I (August 22). Blessed with a visceral voice and deeply mystical Rasta lyrics, Samory will be touring prodigious debut album Black Gold, produced by Rory Stone Love. And whats more. Few artists have experienced as fast a rise as 17 year old fellow Jamaican reggae and dancehall vocalist Koffee. 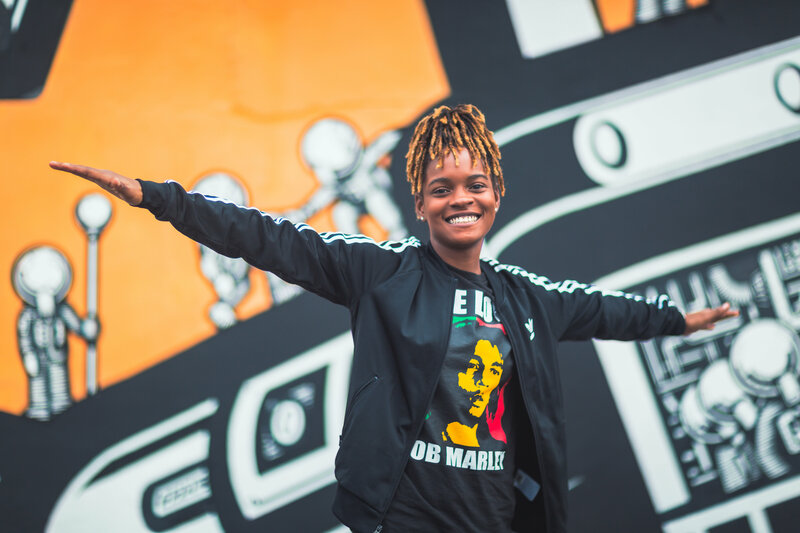 Beginning her career with 2017 a viral online video tribute to Usain Bolt, Koffee has performed at Jamaica’s Rebel Salute festival and, for her only 2018 show in the EU, will appear at Rototom Sunsplas on August 16 as the guest of already announced veteran Cocoa Tea. 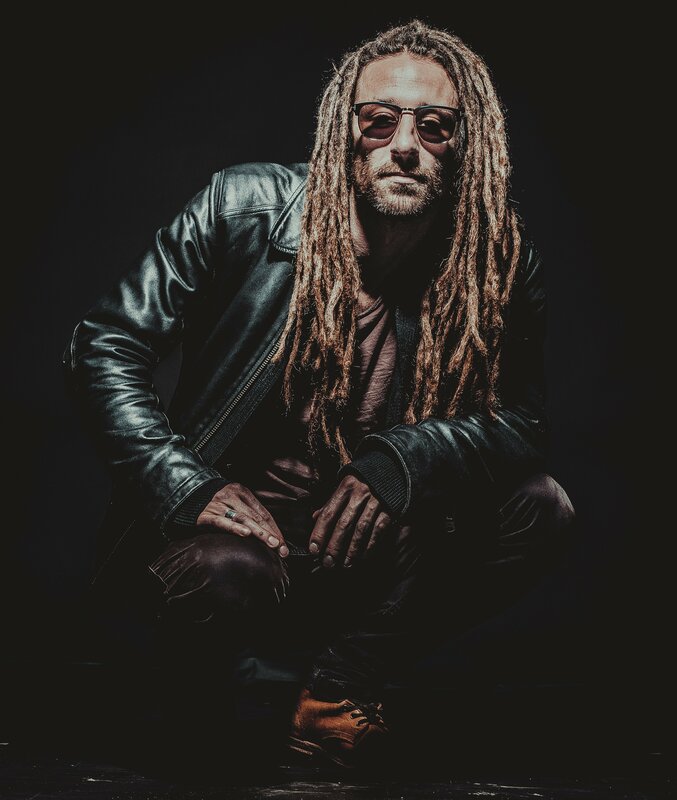 From France comes dreadlocked reggae troubadour Vanupié. Mixing soul pop and reggae on his acoustic guitar, this former advertising copywriter turned musician will be singing songs from his new album Gold in Benicassim this year. Fans of sound system will be pleased to know that three of Jamaica and the diaspora’s biggest exponents of reggae and dancehall entertainment have also been invited: the Montego Bay selector Zj Liquid (August 22), Coppershot Sound of Kingston (19) and the Brooklyn veterans King Addies (August 17) will spin their wares in their sonorous foray into the Rototom Sunsplash 2018. The next generation of British roots and dub is represented by Bristol’s Kibir La Amlak. Taking his name from the Amharic words for 'Glory To Jah' and assisted by vocal trio Dawtas of Aya, expect serious cultural vibes on stage from this multitalented selector and producer. The best of French reggae converges on August 21 in the form of super-group Sir Jean and the Roots Doctors. The Roots Doctors comprise members of some of France’s most celebrated reggae bands, Peuple du L´Herb, Broussai and Sinsemilla. 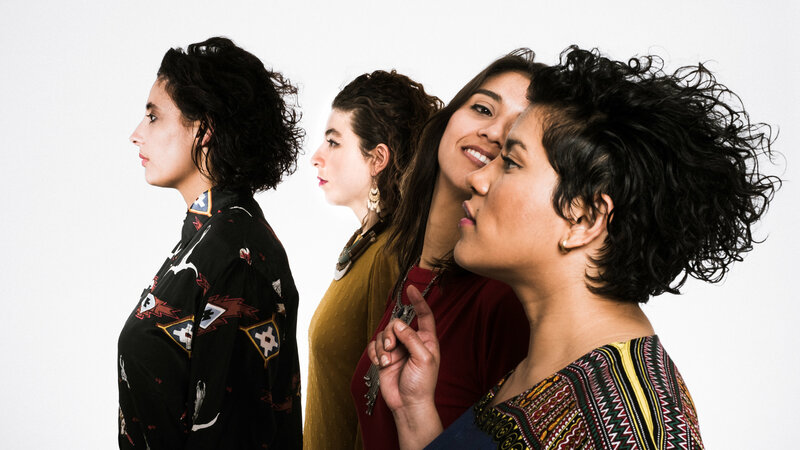 A sample of stylistic fusion comes in the form of the female cumbia band Ladama, which formed by Lara Klaus, Daniela Serna, Mafer Bandola and Sara Lucas. Their project is based in the music of their countries of origin -Brazil, Colombia, Venezuela and the United States- using traditional and contemporary instruments from around the Americas to produce Latin alternative music that will sound off at Rototom Sunsplash on August 17. Finally, the festival rejoices in the far reaching reverberations of reggae by welcoming female fronted reggae-rock fusion, Laguna Pai (Peru), and the singer and composer born in Korea but based in Australia Saritah, with two shows on August 18 and 22 with those who make their debut at the festival. Another standout woman will be Rafeelya (Sunday 19), 2017 winner of Britain’s Got Reggae, closes this new wave of confirmations. 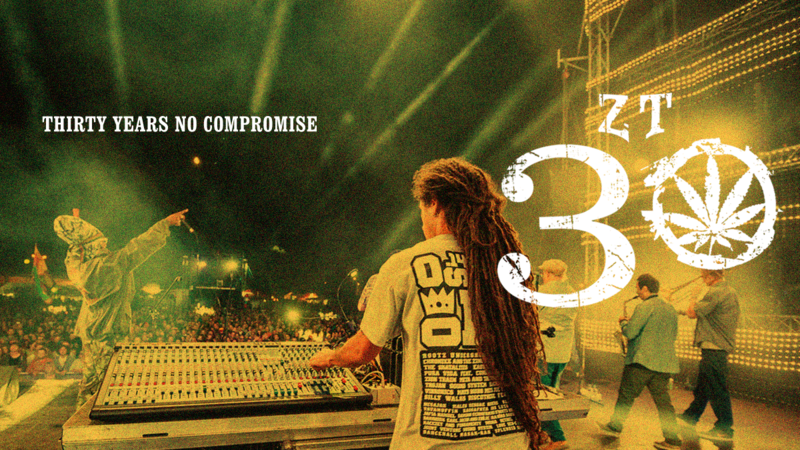 The confluence of styles, the fusion of legendary artists with upcoming talent, together with the depth and breadth of the music on offer marks the pace as Rototom Sunsplash strides towards an un-missable international 25th anniversary celebration.